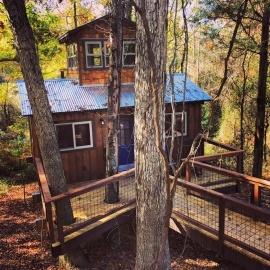 Cherry Treesort is a private 26 acre farm with 3 rentable treehouses. RecLand sells hunting land, timberland, farms & ranches in LA, AR, MS, TX, IA & MO and is the Duck Commander & Buck Commander Endorsed Land Broker. Fully licensed and insured residential and commercial contractor that specializes in new construction, remodels and roofing.